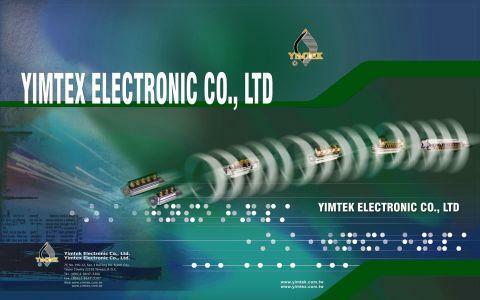 Yimtex, headquartered in Taipei, Taiwan is a professional connector and cable assembly manufacturer. With great skills and experiences, Yimtex is capable to support any client in the world. In the area of connector and cable assembly, Yimtex has designed and produced in a number of products for application in computers, electronics, telecommunications, robotics, military, and industrial machineries. In order to offer advanced products in today’s market, Yimtex is committed to providing the best in RD service and quality to its clients. Design and manufacture of connectors and cable assemblies. Our products are UL approved and our facilities are certified as an ISO 9001 manufacturer. Own injection mold tooling, auto air-compressed machines, high-port and reliable test equipments.